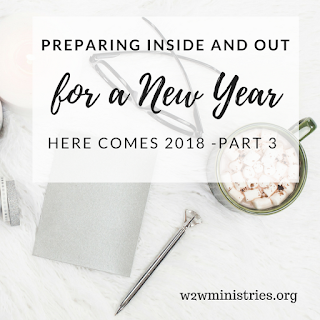 Today is the final installment of the series of preparing inside and out for a New Year. I have enjoyed exploring the ideas we have discussed over the last two weeks. Being ready for a new year requires us to plan and then take action to implement our strategies to meet our goals and successfully lead the life we desire to lead. We have discussed being ready spiritually by going ahead and taking action now before the start of the New Year to have a consistent time in the Word of God and prayer each day. 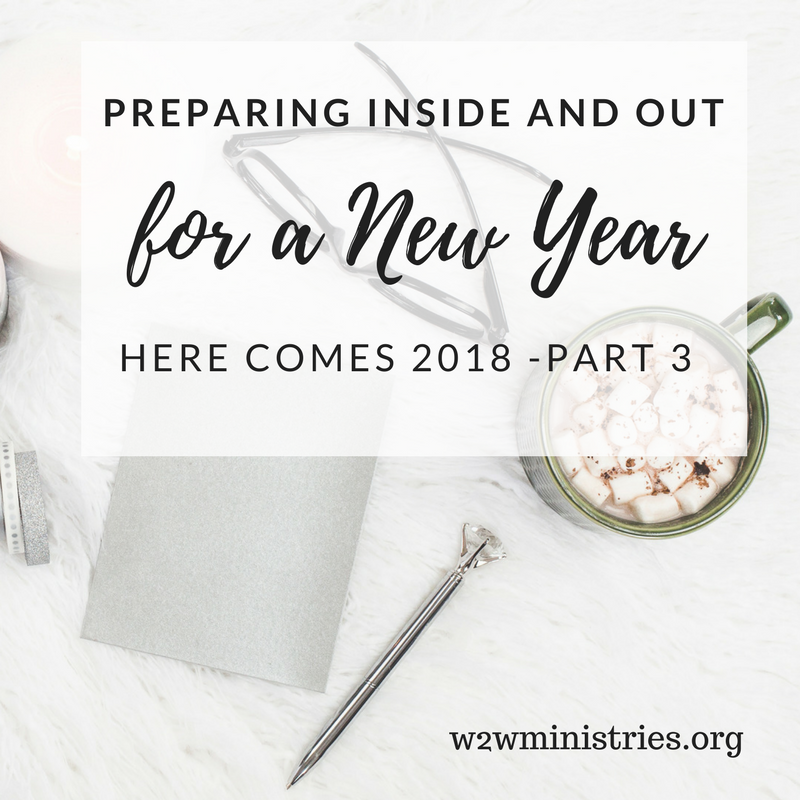 Last week we discussed taking steps to be physically ready for the New Year, and so today we need to think about being mentally/emotionally ready for the New Year. If you have been working on the physical and spiritual aspects of your life, you are in an excellent place to prepare emotionally and mentally. Without adequate rest or ignoring our need to be in God’s word daily, we can’t expect to be ready to prepare our minds for a New Year and fulfilling God’s plan and purpose in us. 1. Take every thought captive. This requires us to take inventory and to remove from our thought process anything that doesn’t align with the Word of God. This is not only a spiritual discipline, but also such a necessary process if we want to be successful. Our thoughts can be self-defeating, and being intentional about how we allow ourselves to think can help propel us forward in our lives. 2. Secondly, we must run everything we think through the lens of what God’s word teaches us. Again another spiritual truth that will assist us in keeping a healthy mental perspective is one that advises us to filter our thoughts through a process that will keep us on the positive side of things. Ridding our mind of negative thoughts, self-demoralizing and defeating thoughts and more can help us to have a very healthy mental and emotional outlook. I pray that this series has been a blessing to someone and I pray that you’ll have a wonderful Christmas. I know that I jumped ahead in an effort to give you something to consider while you prepare for the Christmas season, and I hope that you’ll have the opportunity to prepare your hearts and minds for a New Year in order to fulfill the purpose that God has prepared just for you.